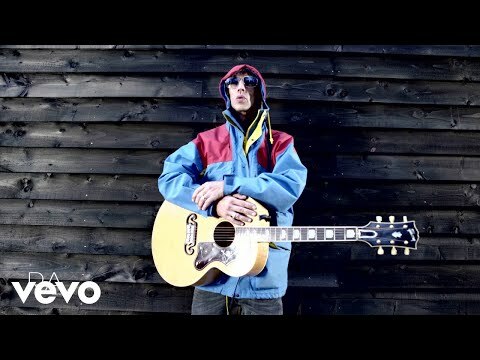 Richard Ashcroft, as a young boy growing up in Wigan, always struggled to believe the city of Manchester was a close neighbour. As a passionate Manchester United fan, with dreams of becoming a footballer like his hero George Best, the young Ashcroft would regularly attend home matches at Old Trafford. The journey from Wigan to Manchester, however, was far from straightforward. “We would stop at loads of service stations on the way,” Ashcroft, now 45, chuckles. These days, of course, the former Verve singer-turned-solo artist is on much more familiar terms with our beloved city. Both as frontman in The Verve and, latterly, as a solo artist, Manchester has been the destination for some milestone gigs for the Wigan-born singer. Back in the early 90s, The Verve were supported by a bunch of unknown Manc scallywags by the name of Oasis at Manchester University (cementing a deep friendship which endures to this day – more of which later). Fast forward in time, to 2006, and Old Trafford Cricket Ground was the location for what was the biggest show of Ashcroft’s solo career, a defiant riposte to all those critics who didn’t believe he could prosper without his Verve bandmates. This weekend’s appearance, at Castlefield Bowl, promises to be another one of those epochal occasions. Kicking off the annual season of Sounds of the City shows (this year including gigs from James, Blossoms and the Hacienda Classical), Ashcroft will headline the impressive Castlefield amphitheatre to perform a career-spanning greatest hits set including many of those famous Verve numbers. For Ashcroft, the significance of playing Manchester was already huge; now, one month on from those horrifying events at Manchester Arena, this weekend’s show takes on an even greater profundity. “It was so life-affirming to see how Manchester came together,” Ashcroft says. “It was the power of love; it was very, very moving to watch. Real strength. You don’t ever want events like that to mark a place, and that’s what Manchester proved. Manchester has done it before, like after the IRA bomb. 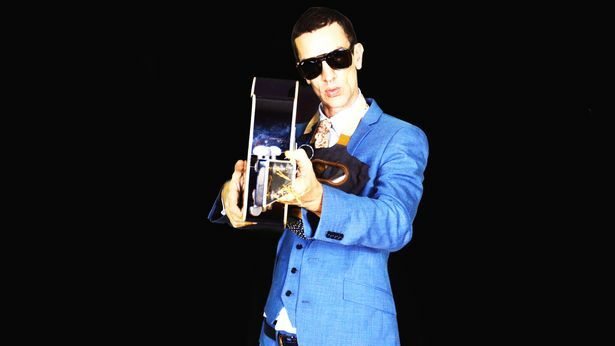 He’s never been short of confidence, but Richard Ashcroft, of late, has been in even more defiant mood than usual. After a six-year hiatus, the former Verve singer returned in triumphant fashion with last year’s These People album (Top 3 in the UK) and series of sold-out UK shows. There was, he believes, a sense of “vindication” in returning to a UK music scene which has seemingly undervalued his musical exploits post-Verve. Not that he’s in any way bitter. For Ashcroft, the voices of the public – as we’ll witness at Castlefield Bowl on Friday – will always roar loader than the dismissive sneers of the music press or Radio 1 playlist compilers. “Not everyone can disappear for six years and get a reaction like I did,” he beams. “The people who come up to me on the streets, the ones who tell me how much 'Lucky Man' or 'Drugs Don’t Work' means to them, saying how those songs have helped them through hard times; that’s what matters. Speaking of unfiltered northern rock stars who’ve confounded the critics, Ashcroft has been watching his close friend Liam’s Gallagher’s recent re-emergence with great interest. The music industry, he believes, desperately needs a good blast of that infamous Gallagher swagger. As a friend of both Gallagher brothers, does Ashcroft feel a real sadness at their acrimonious – and very public - falling out?